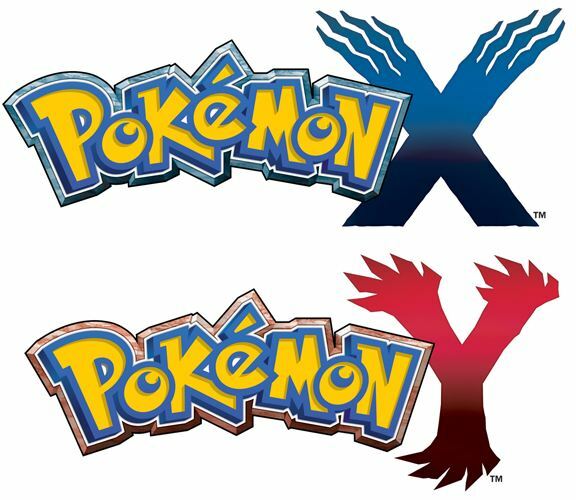 With its release on the Nintendo 3DS and 2DS on Saturday, “Pokemon X & Y” has revitalized a Nintendo handheld user-base clamoring for a new addition in the series. With a host of improvements that take full advantage of the handheld consoles hardware, the new Pokemon games are definitely a bit different than its 8-bit, sprite-based father on the Gameboy, but still hold the essence of what make the games so great in the first place. Here’s an early look at what to expect if you’re still deciding to take the plunge in the newest Pokemon adventure.